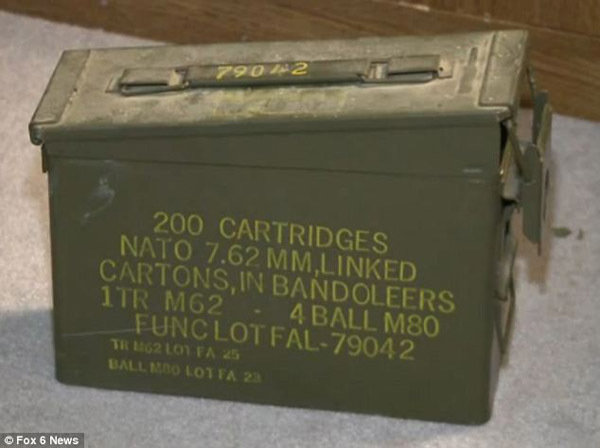 It can be boring and a little disgusting up in the attic because you never know what you might find. On the other hand, treasures lurk around every corner as some people find unique, priceless items one can sell for a fortune or an unexpected blast from the past. You should go up and check in your attic to see what you might discover! I mean you can’t sell these unless you’re looking to go to jail, but these grenades were found in a Milwaukee home around March 18, 2014. Luckily, the family called the bomb squad and they detonated safely in two large blasts. Okay, now onto the money! This particular fine happened twice, but only one was in the attic, and another was behind a wall. The former happened in Dallas, Texas when he cleaned out his aunt’s attic and got prizes like a Batman No.1, an Action Comics No. 1, and Captain America No. 2. 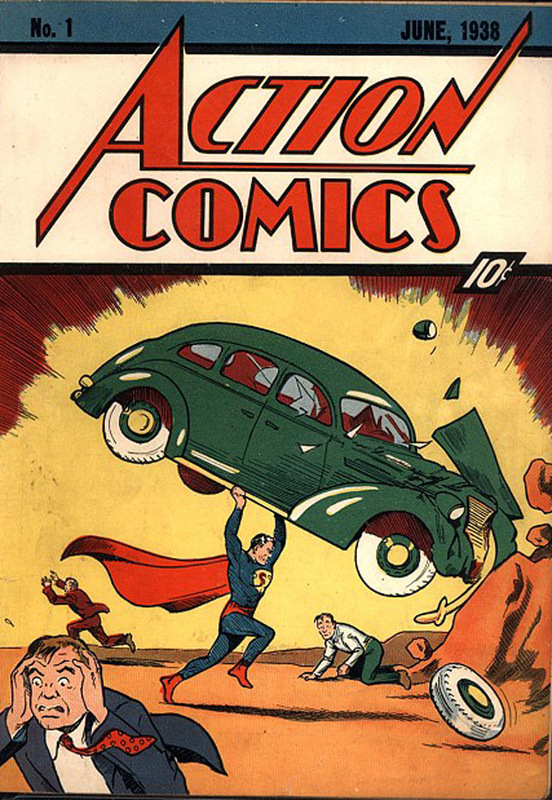 On a different note, the latter occurred in Elbow Lake, Minnesota, when David Gonzales found an Action Comics #1 in a collection after he bought a fixer-upper home for $10,100 dollars. 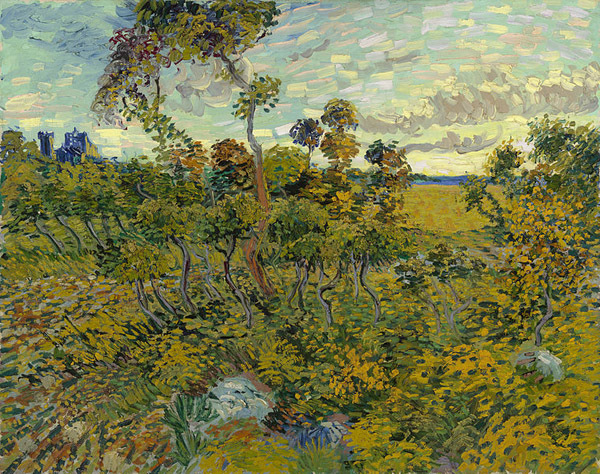 The first went for 3.5 million dollars at auction, while the second fetched $175,000. 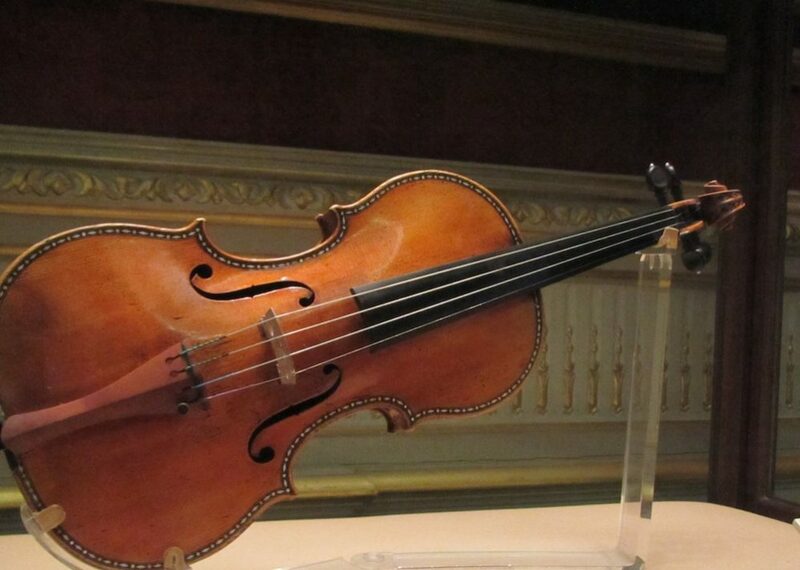 This Stradivarius violin was stolen from Milwaukee Symphony Orchestra’s top violinist Frank Almond. He walked to his car at the end of a performance and his assailant tasered him. 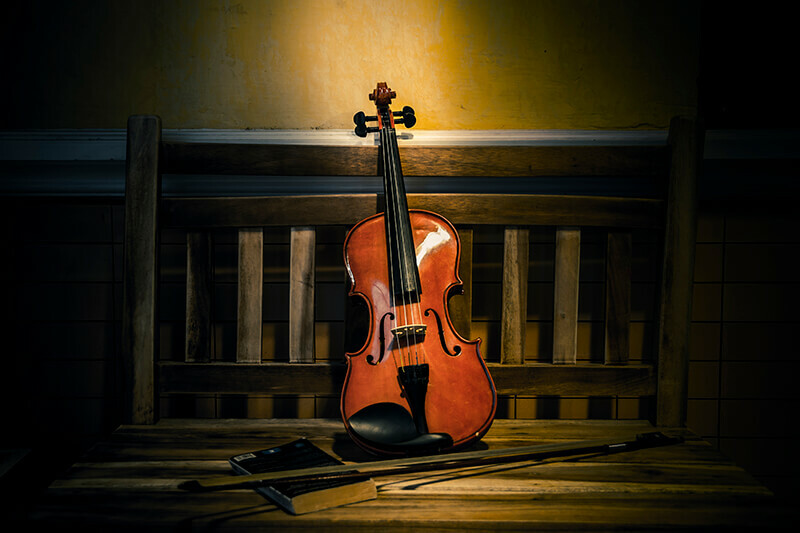 While the Stradivarius valued at $5 million dollars, the musical significance of the violin makes it a greater loss. The criminal’s plans weren’t foolproof because the police tracked them down through the taser gun and found the violin in a Milwaukee attic. Steven Tull’s father interviewed Martin Luther King Jr. and his father for a book but never published the work. While Steve shuffled through his father’s boxes, he found the artifact on tape marked “Dr. 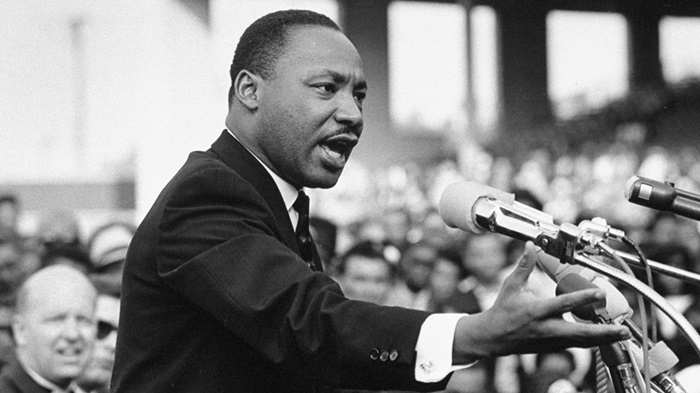 King Interview Dec. 26, 1960.” This historical contribution to society shows plenty on King’s views of non-violent protest and the significance of his civil right’s work. Roof Colors: Top 5 Tips to Pick the Best One for Your Home! Roofing Warranties: What are the Trick Words?